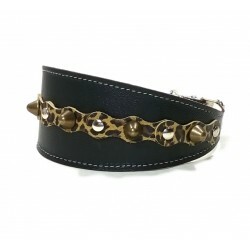 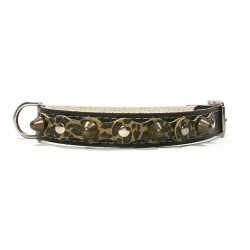 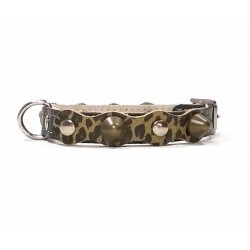 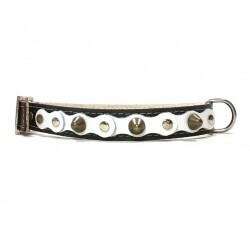 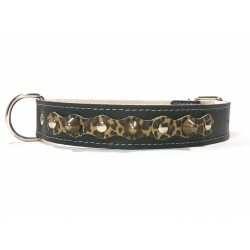 Dog Collars Super Original – Handmade Unique Designs - Superpipapo: In Style with Your Pet! 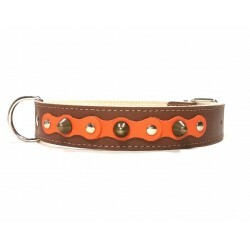 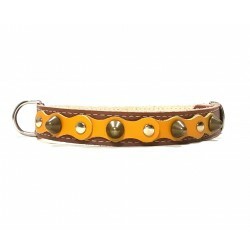 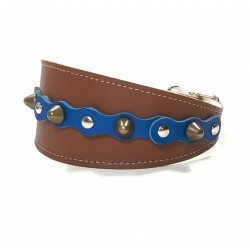 Dog Collars There are 219 products. 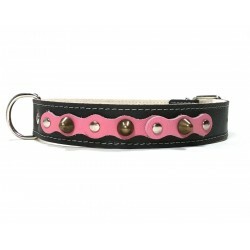 Dog collars medium size: choose the right size! 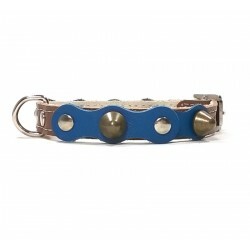 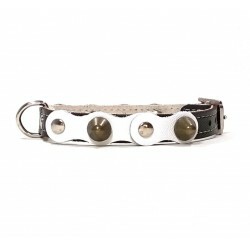 Dog collars large size: choose the right size!